This entry was posted in Uncategorized and tagged half marathon, marathon, race, racecation, travel, traveling by amy. Bookmark the permalink. 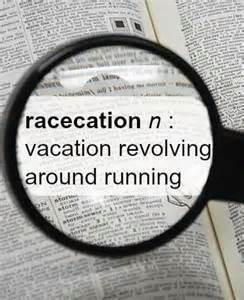 I m in awe of how often you do the racecation thing! Since having kids, I tend to stick to races near home or at least in driving distance. But these tips apply to some of those races, too!